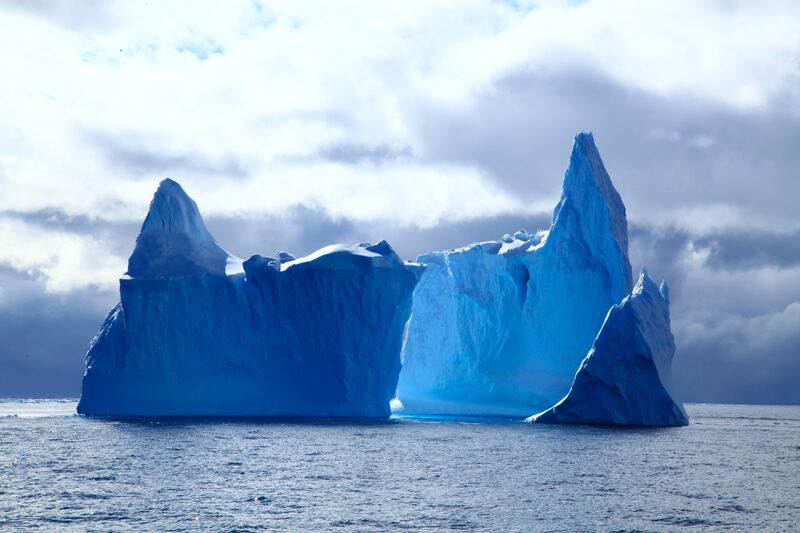 The iceberg is a perfect metaphor for describing our mind. The part that is above the water is our conscious part of the mind where we are conscious of everyday behaviours, beliefs, emotions, etc., but underneath lies the vast mass of information that isn’t always operating in a way to serve you best where all experiences are stored, behaviours originate and hurts and blockages are often remembered that prevent us from living the life we truly want. More than 95% of our communication is subconscious so whatever is taking place within your subconscious mind is constantly being communicated to the outside world, which includes all the relationships you have in your life whether they are work, social, loving, family or passing relationships. That’s a scary thought if you are unaware of what beliefs are running in your subconscious mind but actually the old saying “we are the company that we keep” is very true. Look around you and you can see what beliefs your subconscious has by the health of all your relationships. Look at your environment. Do you have everything you want? Everything that is happening in your immediate environment is a direct result of your subconscious mind. Are you successful? Do you have plenty of money? Are you healthy? Do you have low self esteem? Are you happy? If you have everything you want and need then look no further. But if you haven’t then the chances are that you are running subconscious belief patterns that are no longer serving you and the wonderful thing about these is that they can be changed. You CAN create the life you want. You have the power to do so. There is nothing blocking you other than yourself and your own belief patterns. Clear your mind, change your world.